Until Dawn tool. Characters, static objects and levels support. - to convert textures, put UNP files in some folder, create "streams" subfolder there, and put .corestreams into that "streams" subfolder. Last edited by daemon1 on Sat May 05, 2018 6:21 pm, edited 6 times in total. Man! You're like asset Jesus these days! Awesome work as always. Tool published. Works only with characters now. This game's and other game dumps are publicly available now, no need to ask me for files anymore. Could someone throw me a bone here? All the tools I found seem to be for creating a .pkg file for the game but I can't figure out which tool is needed to extract the .pkg in order to (I assume) use daemon1's tool. all the public pkg's can be extracted with the same tools that pack them they all use a key of all 0's. I have a question, when i drop a file into UntilDawn_core a prompt window appears, but nothing happens, is there a step i am missing? I got .core files from the dump, not .unp files. Last edited by Casedey on Fri Mar 02, 2018 8:19 am, edited 1 time in total. 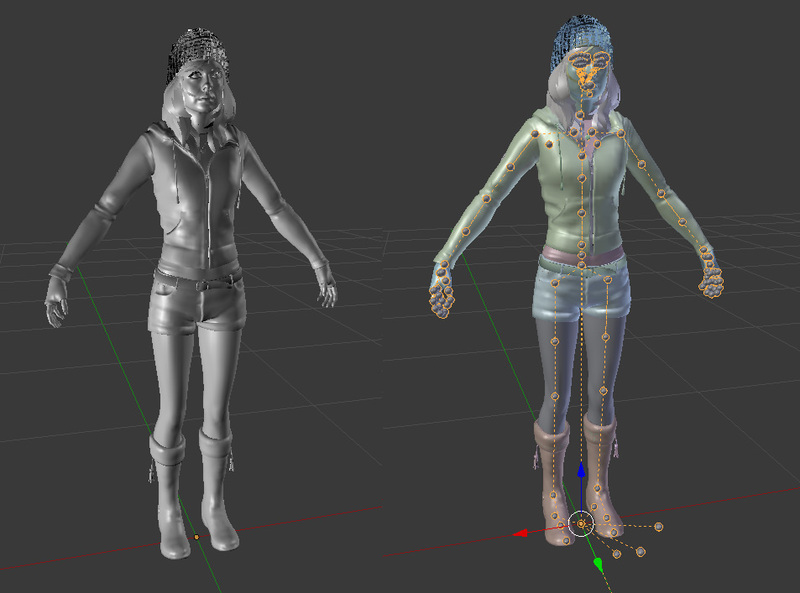 I can extract the models now. I noticed that maybe the tool doesn't work with some models. Took me much longer than it should have to figure out pkg extraction but I did eventually. I don't know what to look for in figuring out what files have models in them but I believe Casedey is correct. I ran through the 400+ unp files that were over 1MB in size to try and find all the character models. All the main characters had multiple models for their outfit swaps and deaths except for Sam. Found her starting outfit but not the towel* or her final outfit. * I know daemon1's character list says Sam's towel outfit but that's her starting outfit. It extracts some textures labeled "towel" which I'm guessing is what caused the labeling. 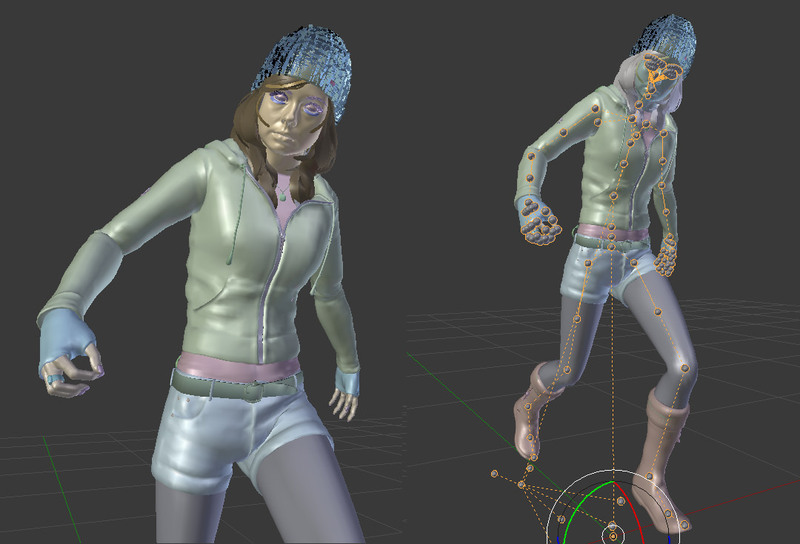 EDIT: It seems there might be some weight issues with the head meshes. I specifically tested Sam's starting outfit but it seems to apply to other models. The head, tongue and one of the eye meshes don't have weights for any bones (neck, jaw, etc) but the teeth, lashes, brows, other eye mesh do. I didn't see any issues with the body or hair meshes. As an aside, the face also lack bones for the lips and cheeks. Is this an issue as well or does the game just use a weird mix of bones and morphs for facial poses?